Sundar Pichai said the company has not gotten everything right in the past and that they need to make changes to the way they deal with sexual harassment issues. In an effort to tackle the outrage that triggered a worldwide protest of workers, the search giant charted changes to its handling of sexual misconduct complaints. Sundar Pichai in a message to employees said the company has not gotten everything right in the past and it’s clear that they need to make changes to the way they deal with such issues. 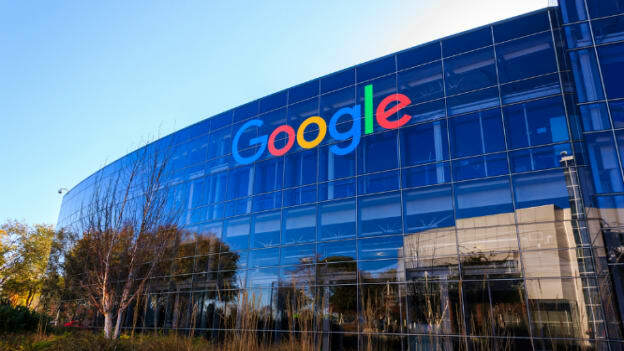 Pichai also said that the arbitration of harassment claims will be optional instead of obligatory, which will help end anonymous settlements that fail to identify those accused of harassment. Pichai promised that the company will be more transparent with how sexual misconduct issues are tackled and they will provide better support and care to those who raise such issues. In fact, the company will provide "more granularity," regarding sexual harassment investigations and their outcomes. The company is also consolidating its complaint system to be able to handle issues better. According to the memo, the company will update its mandatory sexual harassment training, and require it annually instead of every two years. With alcohol which is found to be one of the key factors among the harassment complaints, team leaders are also instructed to put a check on booze at company events to restrain potential for drunken misbehavior. The company will not accept harassment and alcohol as an excuse. According to the company, executives supervising events will be expected to strongly discourage excessive drinking. Earlier we reported, in response to the New York Times report on Google’s handling of accusations of sexual harassment against its employees, 200 Googlers planned a walkout. In response to the report, Google publicized an email sent to every employee in the company where CEO Sundar Pichai stated that 48 people had been fired for sexual harassment over the past two years. The internal, all-hands, company-wide meeting, however, was held more to apologize to employees and to placate the growing tension within the organization.